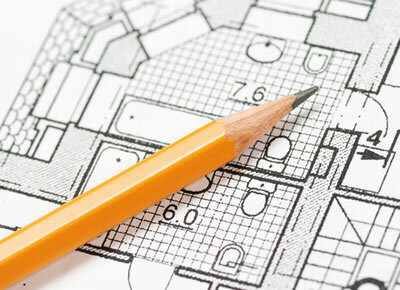 Whether it be new flooring, window treatments or a kitchen remodel, we will come measure your space to give you an accurate bid on your project. 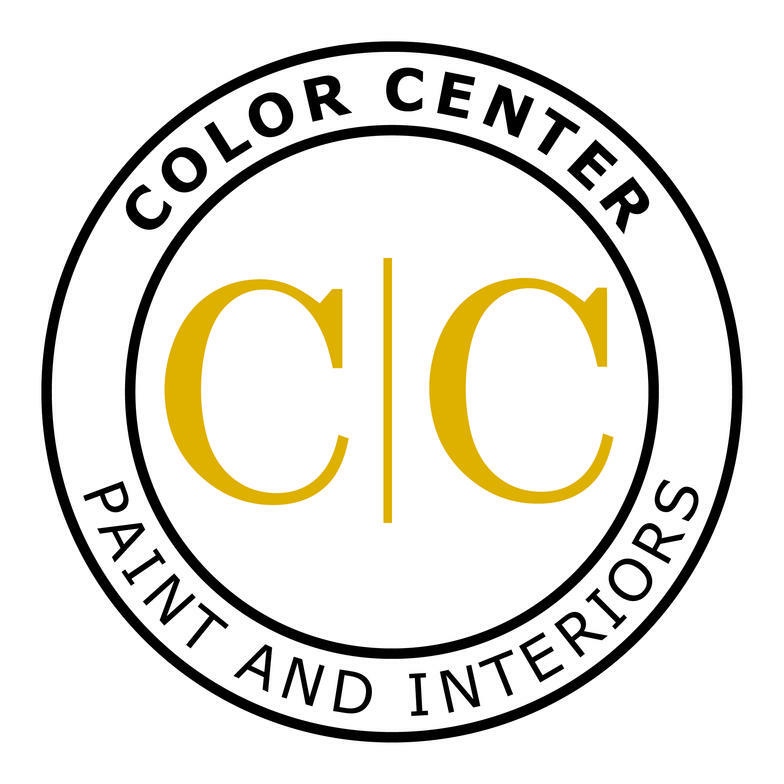 At Color Center, we take care to provide our customers high quality services. Our staff members are professional, courteous and efficient. We offer installation for all types of flooring, including carpet, hardwood, laminate, tile, and vinyl. We also offer installation of blinds and window shades. Our professional installers will complete the project in a timely manner with the greatest attention to detail. We offer free in-store color consultation. If you want the advice from an expert to help you choose your paint colors, flooring, or window treatments, stop in or call and make an appointment to meet with one of our designers or paint experts. Feel free to bring in pillows, fabrics, pictures, or whatever you need to help our designers understand your space.